In 1980, Nancy Murray was a teenager on the brink of a life-changing decision. She’d gotten pregnant. She dropped out of school. She tried to run away. And then she was whisked away by her parents to a facility called St Ann’s Infant and Maternity Home. She’d spend the duration of her pregnancy there, and when the time came, she’d have her baby and give it up for adoption. 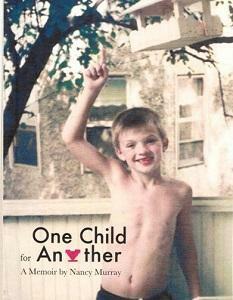 Murray has written a memoir about her experience, titled, One Child for Another, and she shares the story with The Signal’s Aaron Henkin. 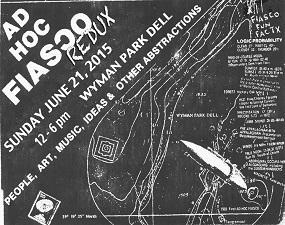 Nancy Murray shares the story of giving her baby up for adoption, in her memoir, "One Child for Another"
After a thirty year hiatus, the legendary, artist-run, open-ended art festival known as the Ad Hoc Fiasco, returns to the Wyman Park Dell in Charles Village. The Signal’s Lisa Morgan has the details. CenterStage, Everyman, Single Carrot… These are the celebrated crown jewels of Baltimore’s theatre scene. But just beyond the limelight of these marquis theatres, there’s a city teeming with other talented performing artists. And now, thanks to the organizers of Charm City Fringe, these many points of light have a time and place to shine together. 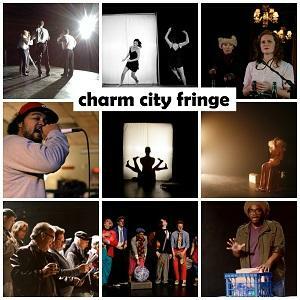 Zachary Michel and Michael Brush are the co-founders of Charm City Fringe, and talk with The Signal’s Aaron Henkin.